Kat's 9 Lives: More Sweet Corn Cake! MBA and I went to El Torito after a long discussion on where to eat. She was looking at Italian restaurants, but suddenly we decided to go to El Torito. All my talk about their yummy sweet corn cake made MBA want Mexican food. 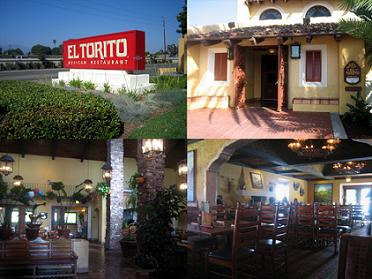 So we drove over to Laguna Hills Mall and went to the El Torito near by. Too bad we didn't decide earlier that we wanted El Torito because they have a pretty nice brunch buffet on Sundays. I am curious how much it is nowadays and if it's as nice as I remember. Lets just say I haven't been back since my teens or even earlier. They brought fresh chips and salsa to the table. It's a little bit different from El Torito Grill, where they give fresh tortillas with butter and salsa. 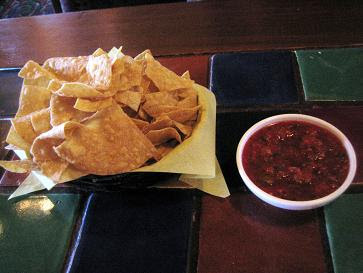 I really love the tortillas, but the chips here are good too. MBA had to come to this place to get her all time favorite dish there, Chicken & Sour Cream Enchiladas. It's tender chicken simmered & smothered in a savory sour cream sauce with melted jack cheese and served with refried beans & rice. MBA recommended that I get the Macho Combo so I could try it all. It comes with the four most popular items: Chile Relleno, Chicken & Sour Cream Enchilada, Shredded Beef Crispy Taco, and Handmade Carnitas Tamale. 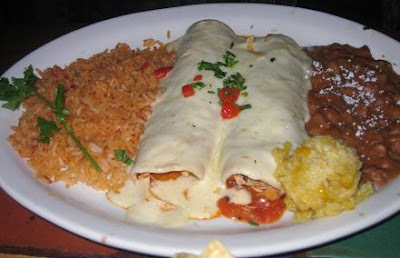 The chicken enchilada was the best out of the four. It was light and flavorful. The carnitas tamale were WAY TOO SALTY! I only took a few bites and took the rest home for my parents. I guess I didn't know what a chile relleno was and now that I know, I won't ever get it again. The beef tacos were decent, but nothing special. I think I should have gotten the same as MBA or the chicken flautas. Afterwards I told MBA it wasn't that great and how come she recommended it. 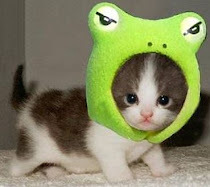 She said that it would give me more to blog about >=P. 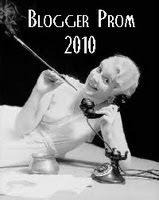 What I suffer through for my website!